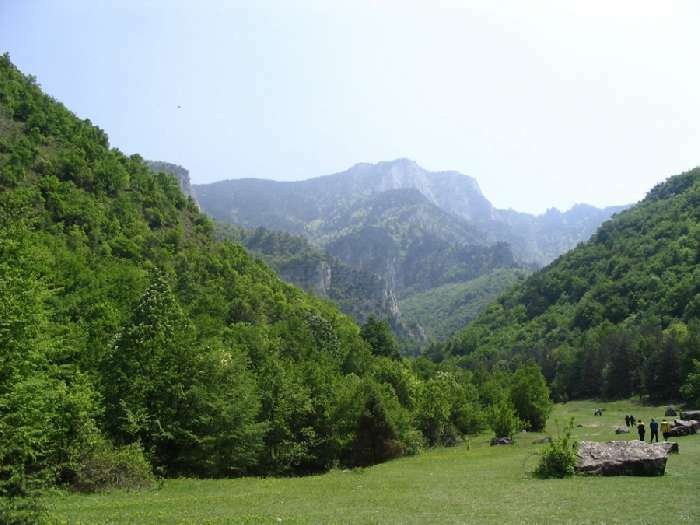 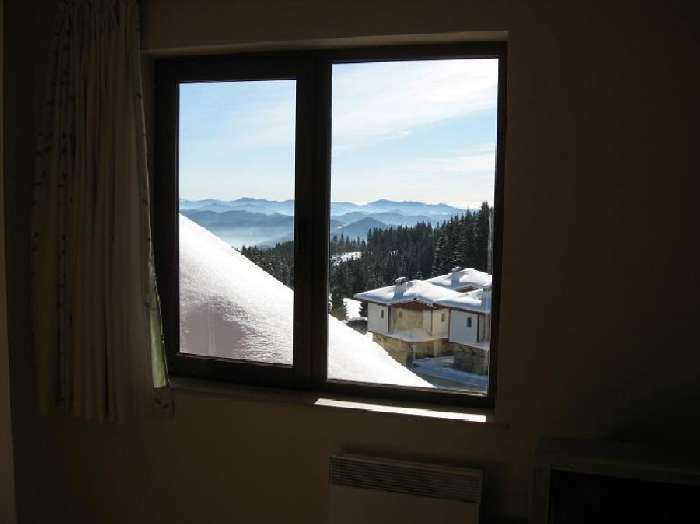 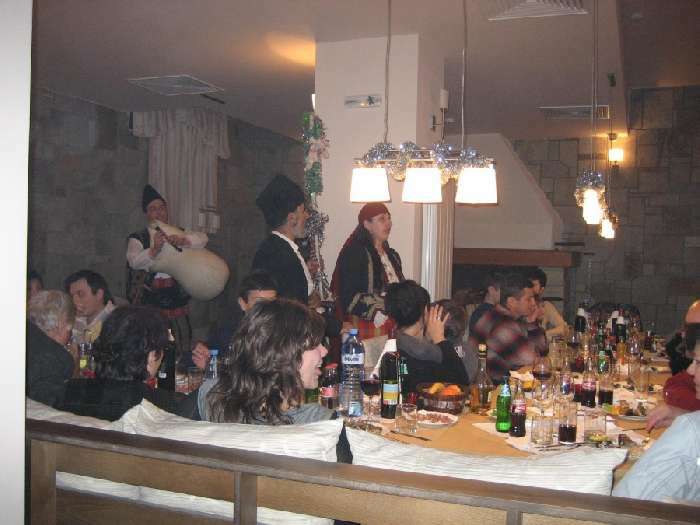 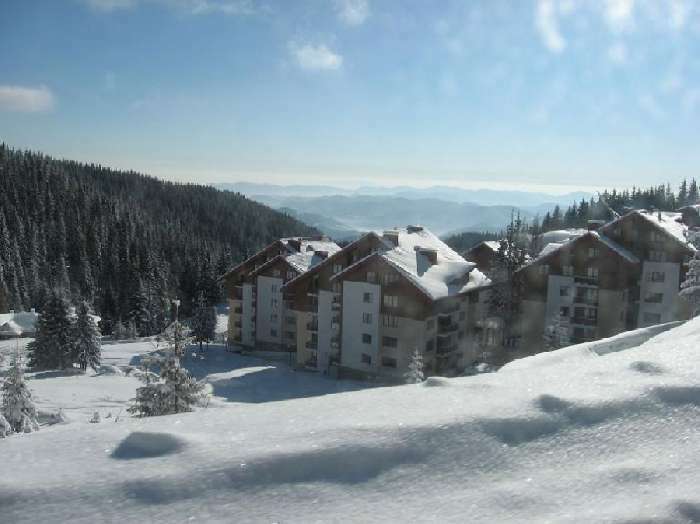 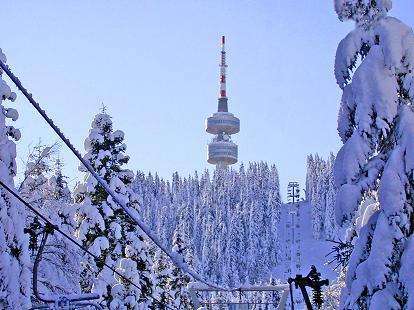 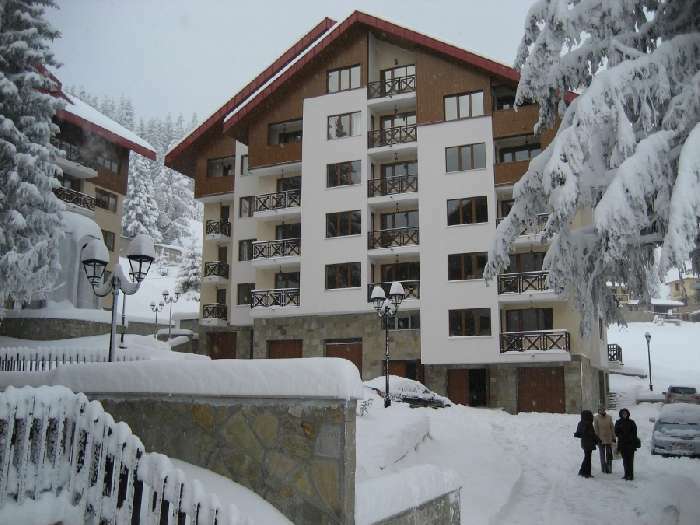 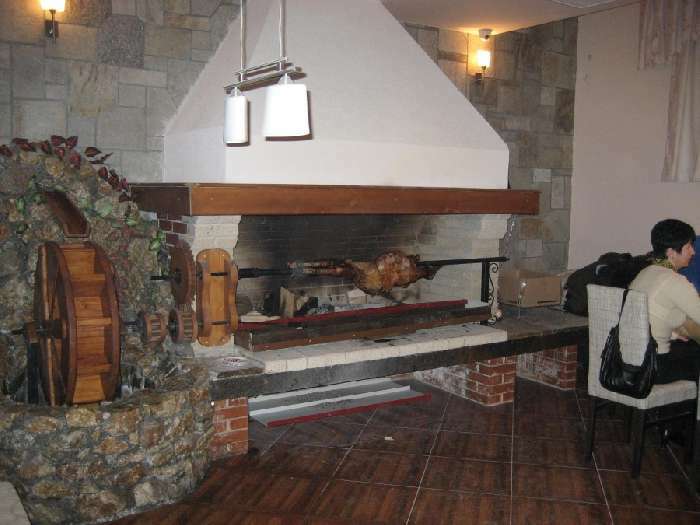 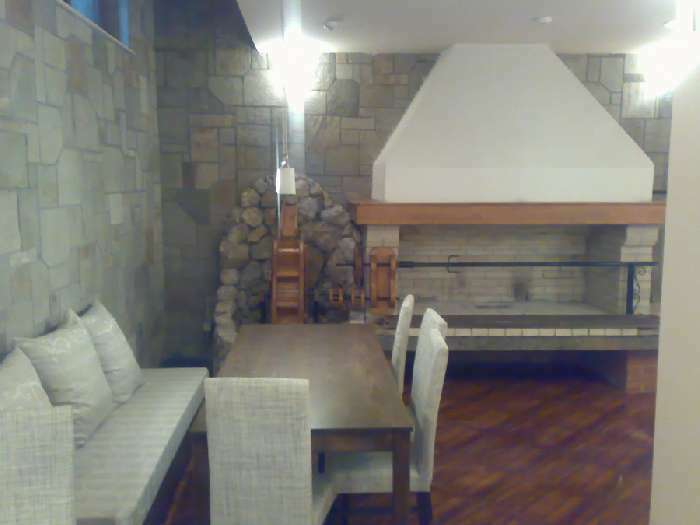 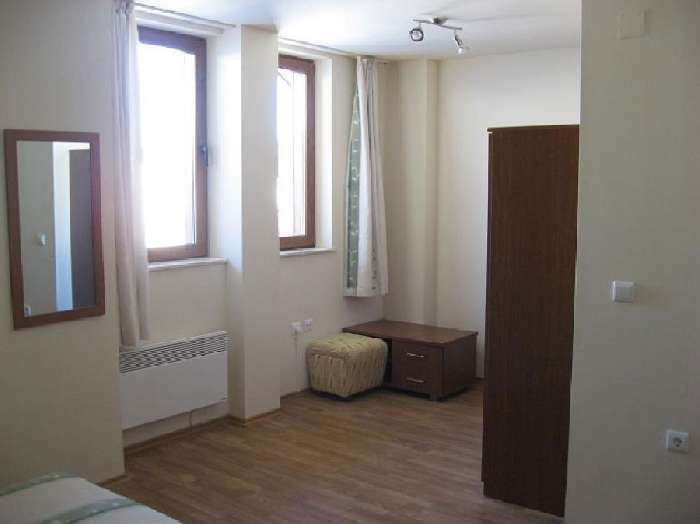 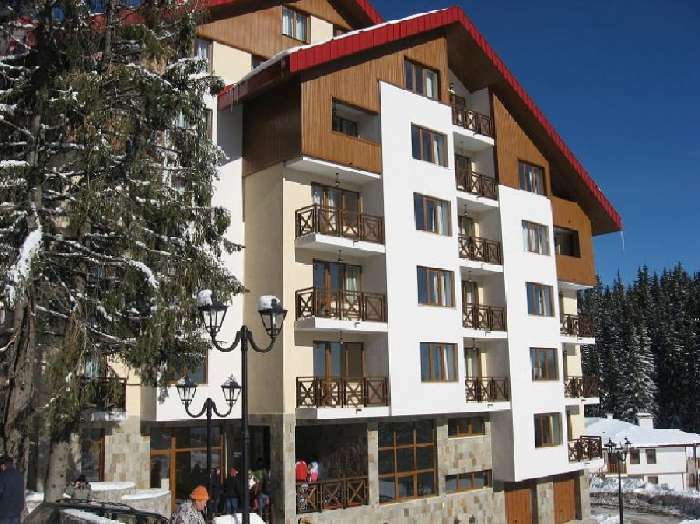 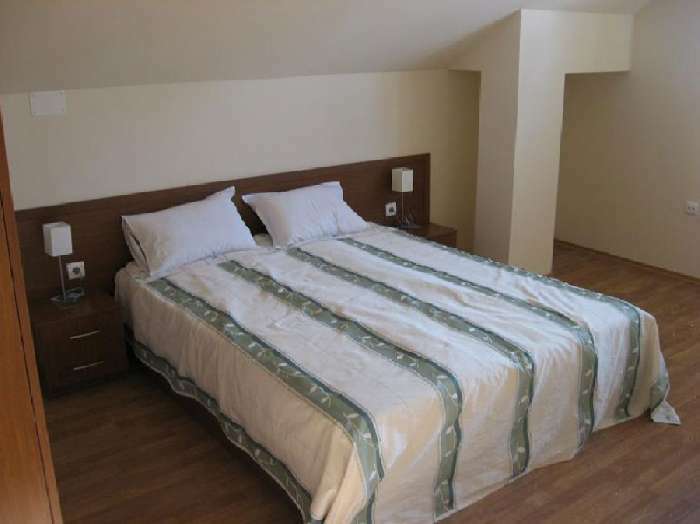 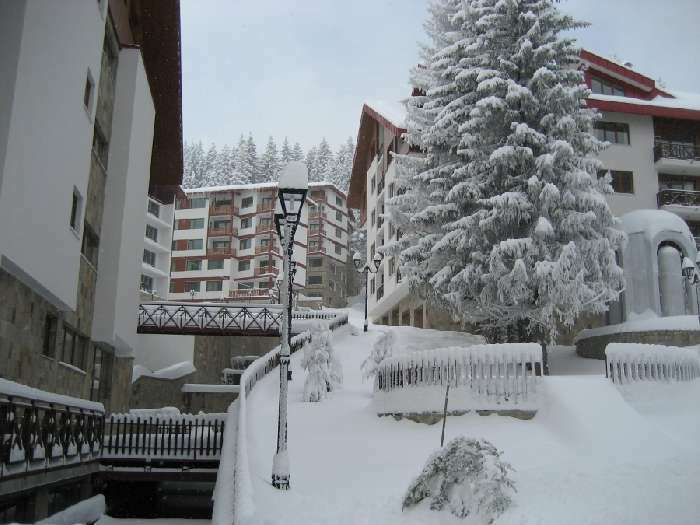 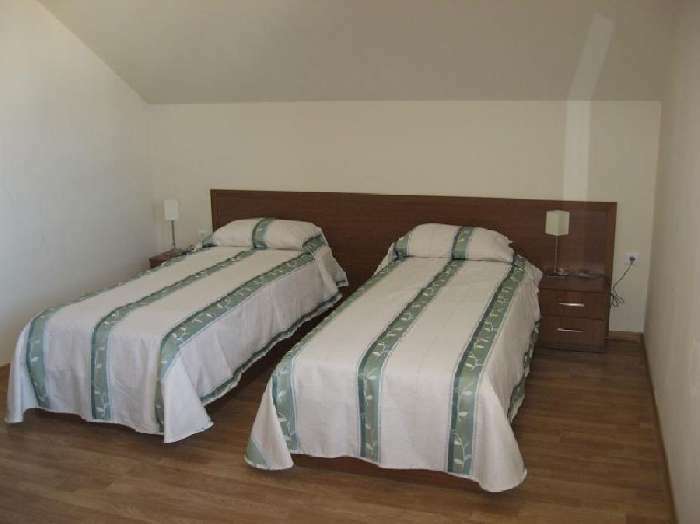 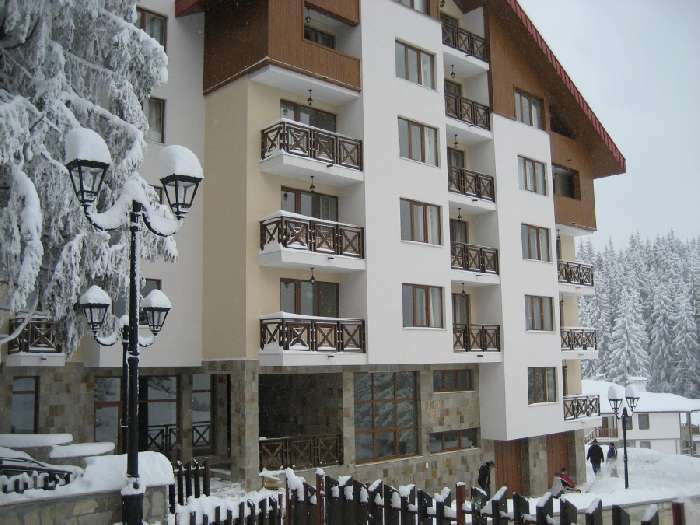 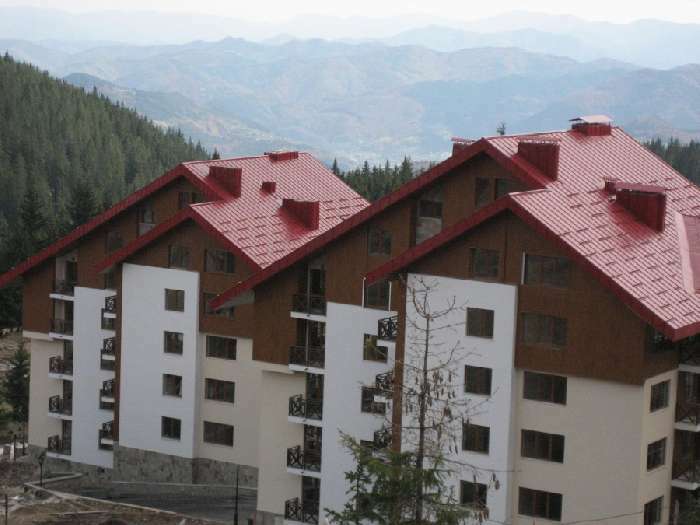 This one bedroom apartment in located in the ski resort of Pamporovo in the fantastic Rhudopi Mountain Range. 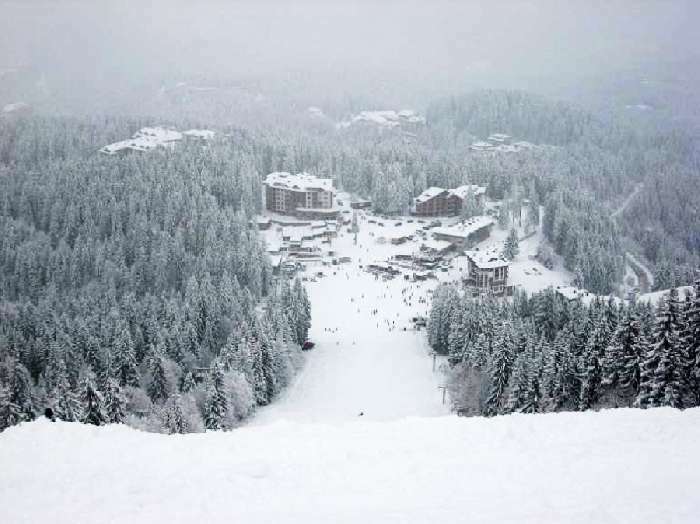 The ski facilities cater for all skill levels from beginners and families to the more skilled skiers with very risky ski runs like the Giant Slalom and excellent off-piste. 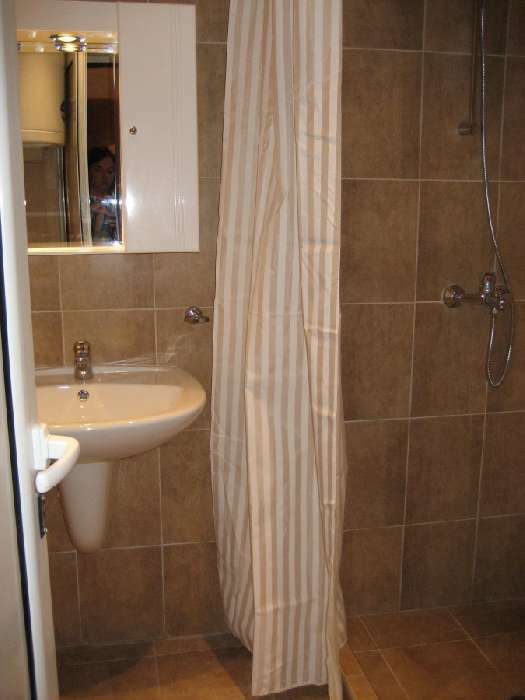 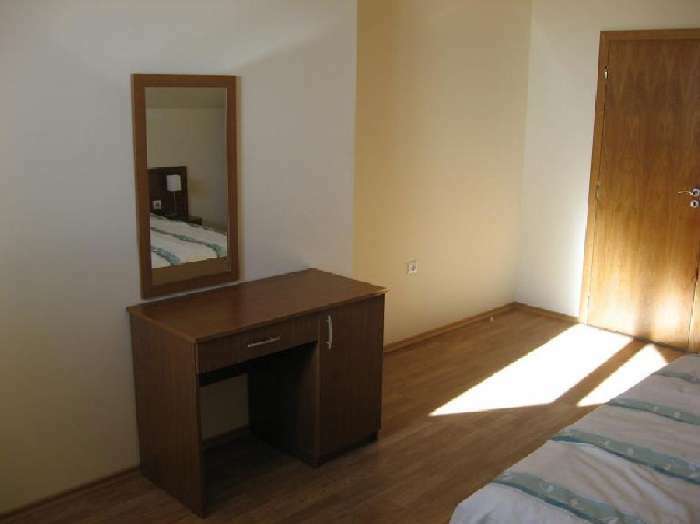 The apartment is fully furnished and equipped with everything you could require in an apartment such as this. 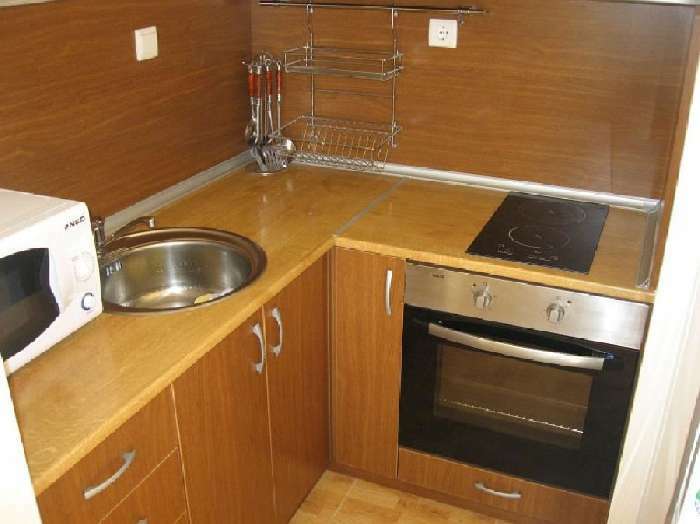 It has a bedroom, a living/dining area, one bathroom with top of the range sanitary ware and a state of the art kitchen. 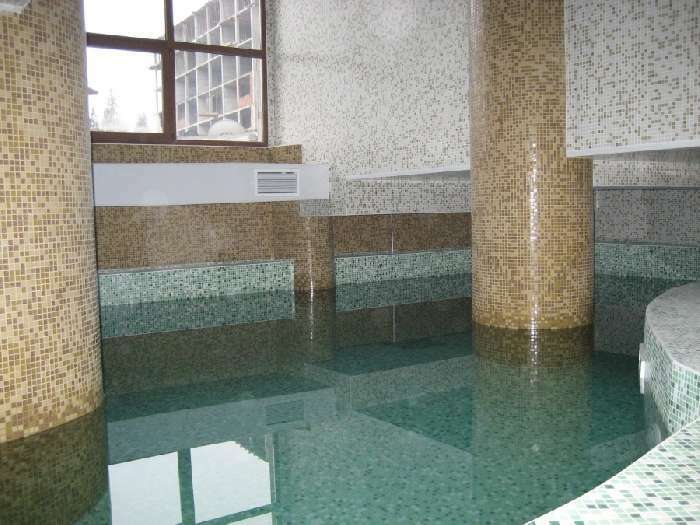 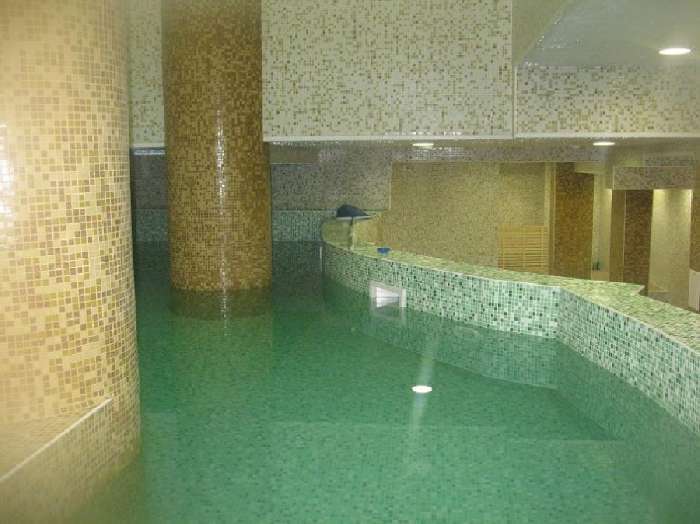 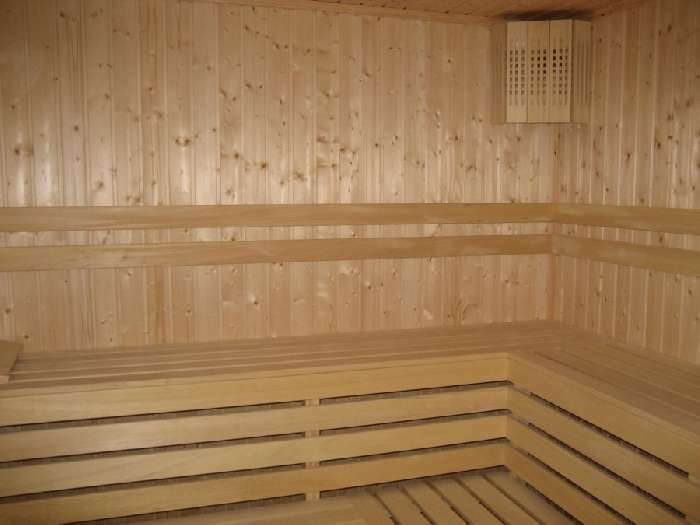 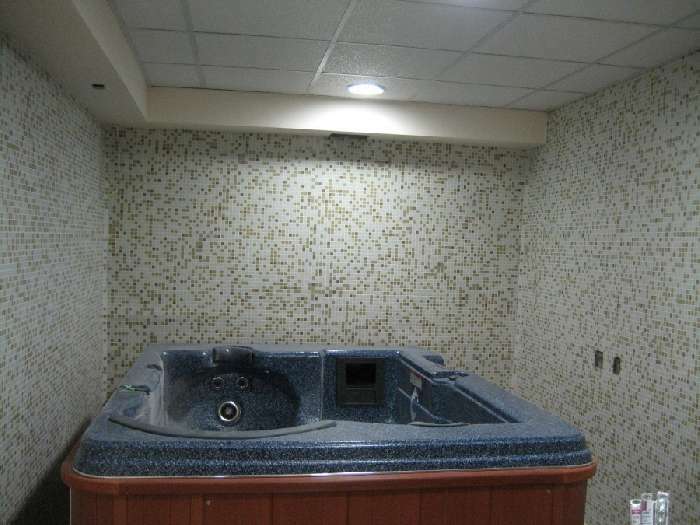 The facilities in the complex include a bar, restaurant, indoor swimming pool, sauna and jacuzzi. 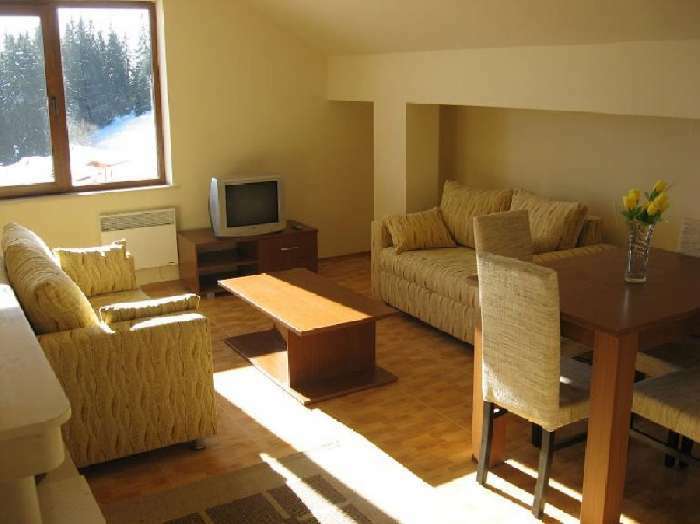 There is also a local shuttle bus that runs to the ski lifts during the day and into the resort centre in the evenings to the local bars and restaurants. 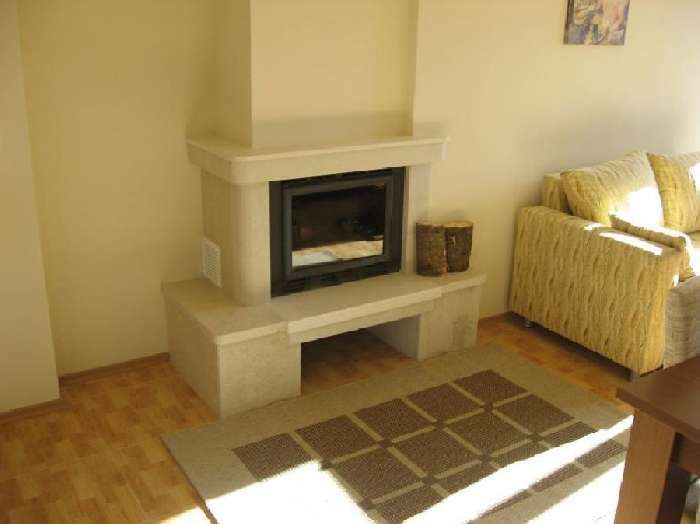 This is an excellent apartment that can be used as a getaway all year round for personal use or for rental. 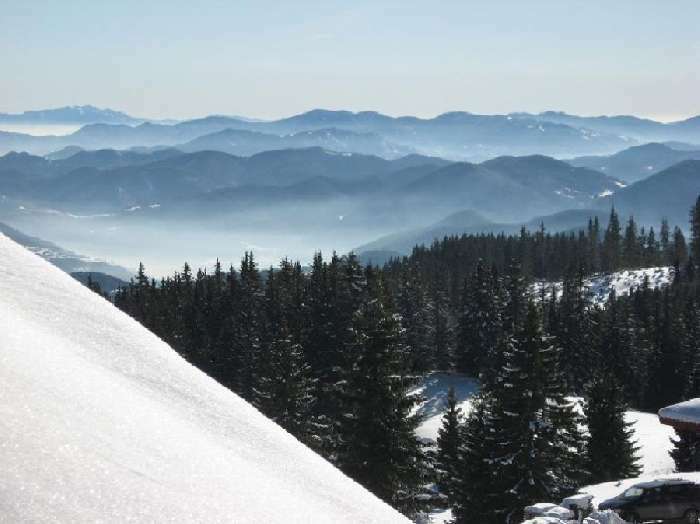 Skiing and skateboarding in the winter and mountain walking, climbing and cycling in the summer months.